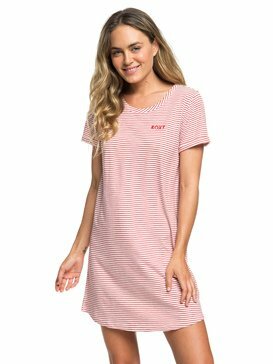 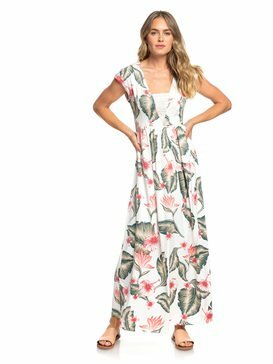 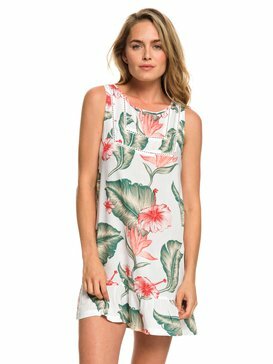 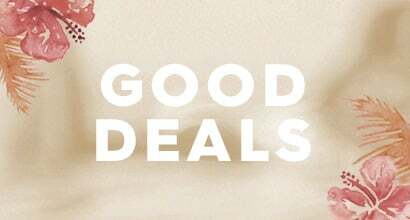 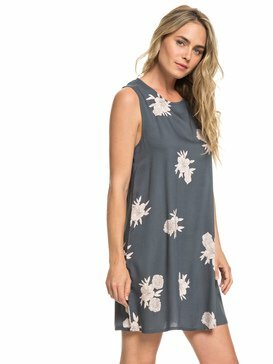 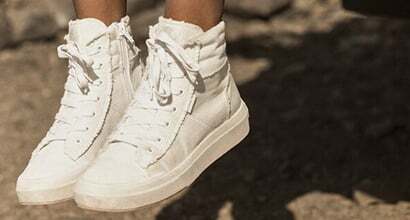 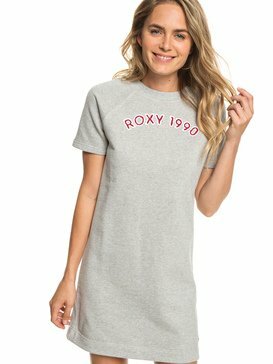 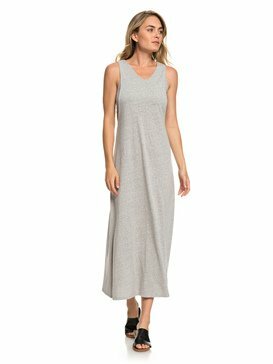 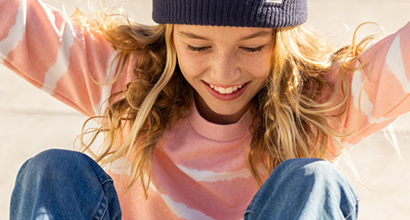 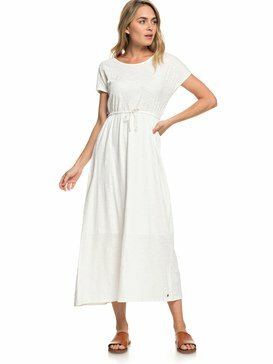 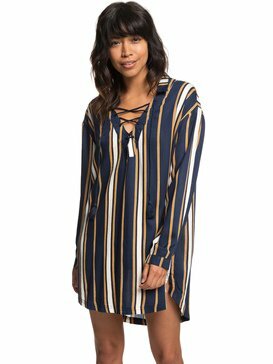 Womens dresses from Roxy. 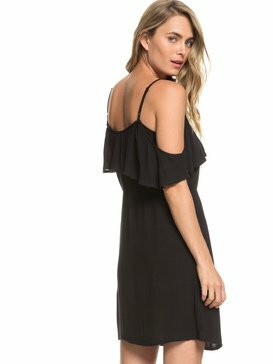 There’s nothing sweeter than slipping on your favourite dress. 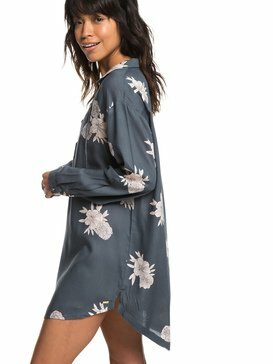 Jersey dresses, mini dresses and shirt dresses are all here. 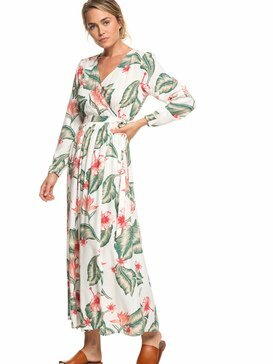 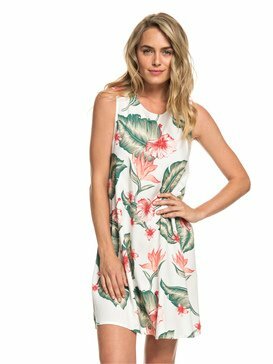 Flattering fits, bold prints and beautiful fabrics are married together for understated style and beach fashion. 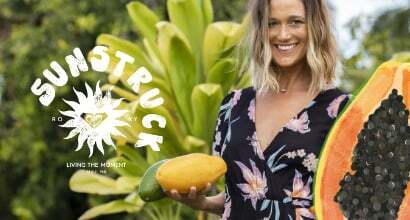 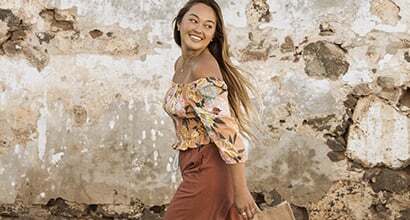 Each piece in Roxy's womens dresses has been specially designed so you can go where your heart takes you; from laid-back days at the beach to nights out with friends.